Let’s face it – direct debit is the most hassle-free way to charge customers these days. 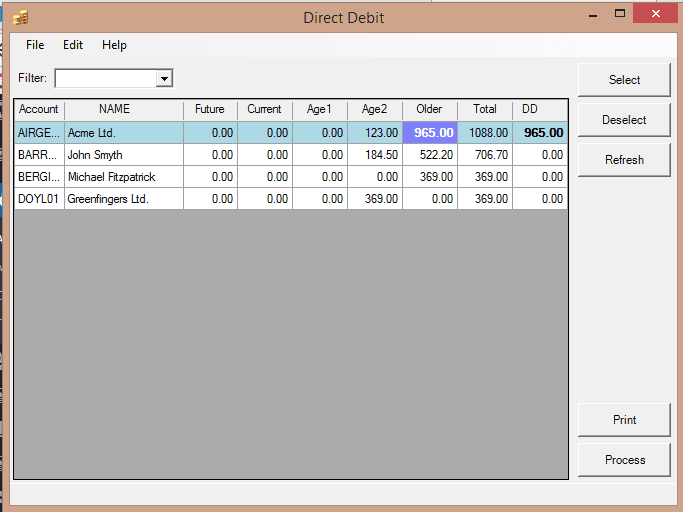 With our Direct Debit software, Sage 50 users can easily debit their customers’ bank accounts. The software sends an instruction to the customer’s bank telling it how much to debit their account and credit your account. 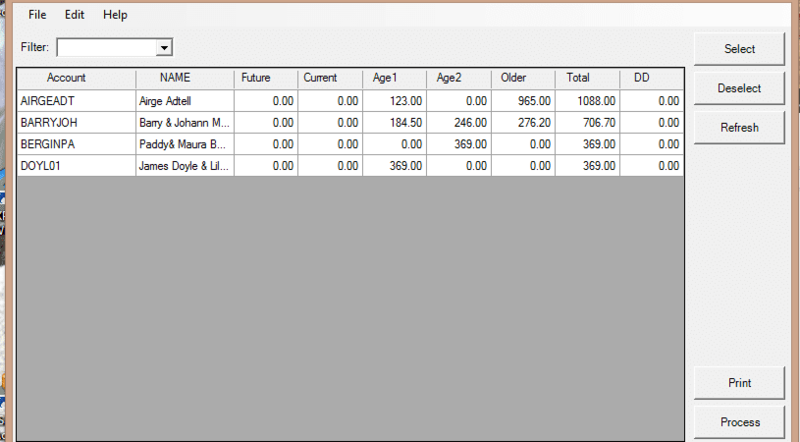 Sage 50 automatically allocates the money to the customer’s invoice. We install the software for you remotely. 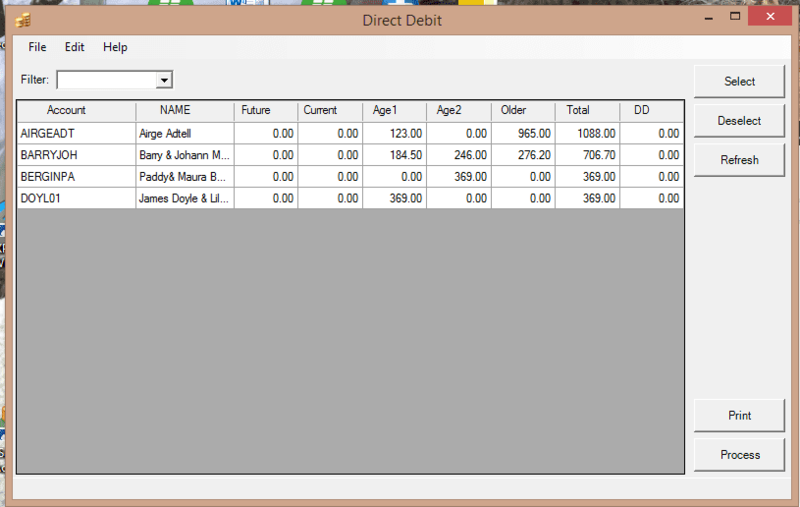 To ensure you get up and running smoothly, we provide training to complete your first DD run. We also provide further support should you need it down the line. 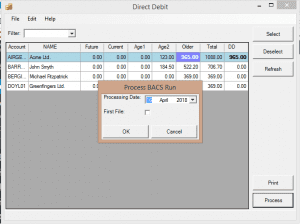 Don’t worry if you have an older Sage 50 version – our Direct Debit software works regardless of the version. 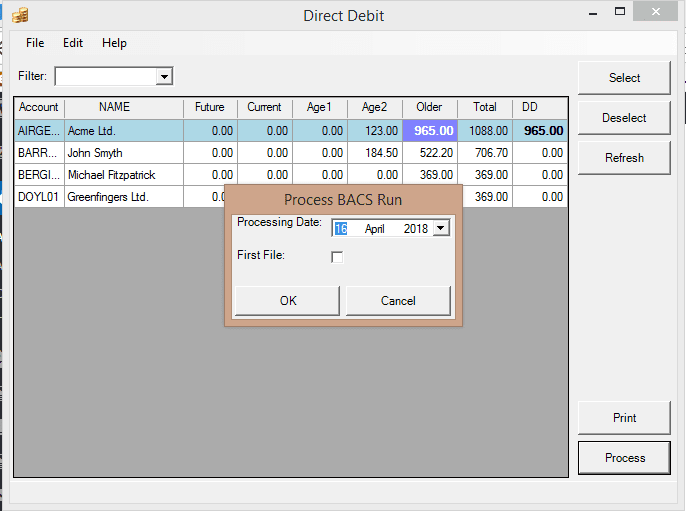 Once installed, an icon is added to your Sage Customer window for quick access. 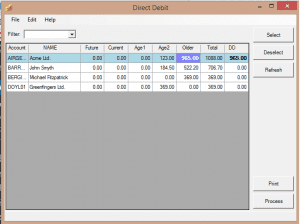 The Direct Debit software lets you choose the whole period to be settled OR you can pick specific invoices from an Aged Period to be settled. Sage Payroll Welcome Megan – new member of staff!